CHIANG Yu Ting (b.1955) was born in Taiwan, with her love for Hong Kong, she has studied and practices her ink art paintings here in Hong Kong since 1999. With the guidance of mentor Chan , she has dedicated herself in developing her own style of contemporary ink art in the past decade, CHIANG expresses her view of nature with a series of imagery nature related paintings—black & white, and sometimes with a touch of colours, by using her own special technique of contemporary Chinese ink-painting. 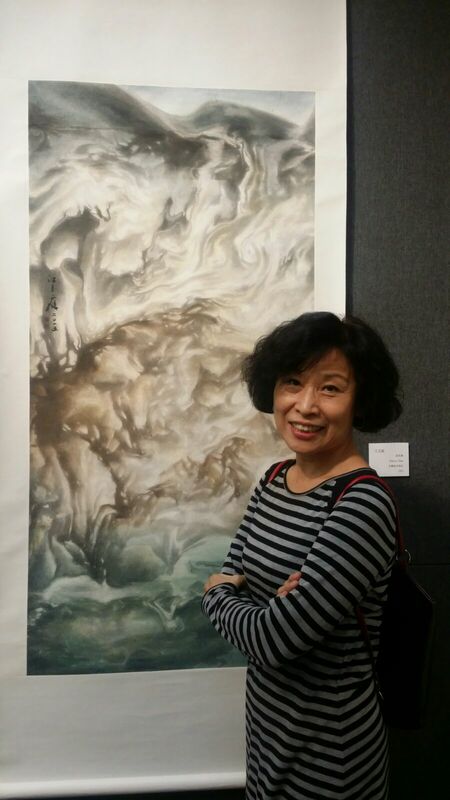 CHIANG is at the National Taiwan Normal University Master of Fine Arts Program/Chinese Painting and she has been a student of Liu Kuo-Sung since 2014. CHIANG is a member of Hong Kong Modern Ink Painting Society, a member of Woodland Art Association, a member of Contemporary Innovative Ink Painting Association , a member of Shine Art Association, a member of Hong Kong Chinese Calligraphy and Art Association.